WeLoveAnyCar.com: Which Audi Is Best? Which Audi Is Worst? What Audi Do You Drive? Which Audi Is Best? Which Audi Is Worst? What Audi Do You Drive? What Audi Do You Drive? 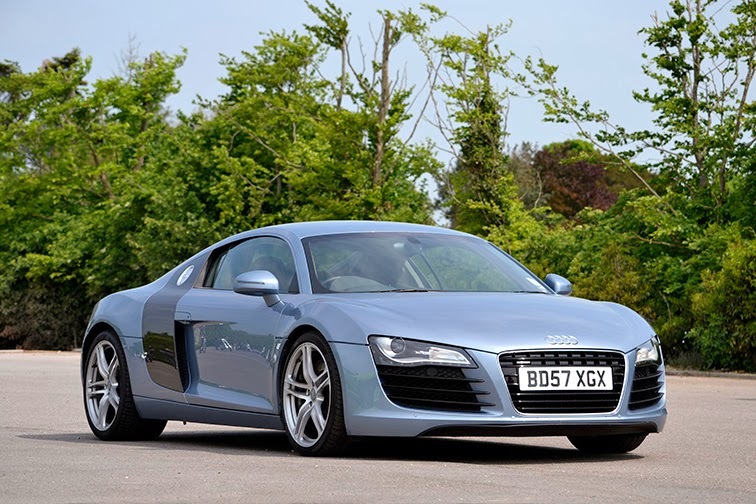 Without doubt the Audi marque is one of the most desired worldwide. 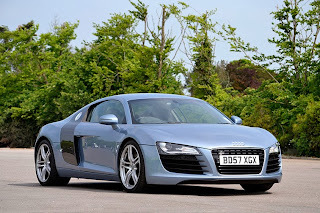 10,152 Audi car owners voted and reviewed their cars in the UK's largest car review survey conducted by WeLoveAnyCar.com. All owners who were involved rated the Audi they owned on a number of factors in a score from 1-5, with 5 being best. Audi came in the top of the overall manufacturers list - that's no surprise, but when you look at how Audi reviewers rated each individual Audi model there were some key points made. Clearly there are some big differences between the models when taking into account owners' opinions of how economical Audi's were, how exciting their Audi was to drive, reliability and - most important - would they recommend their particular Audi model? Finally all these scores were added up to give an overall score. Overall, the highest overall score was the A5 diesel. The WeLoveAnyCar.com Audit review has 3,865 individual car reviews and another 10.152 votes were cast by proven and verified Audi owners (of the exact same model.) This makes the results some of the most robust not just in the UK but worldwide. Remember, even the lowest ranked Audi often beats the competition. So,What Audi Do You Drive? Notes. Car reviews in the WeLoveAnyCar.com can only be made by invitation where owners have previously registered that they own that make and model. Votes are only made by owners of the exact same model - the voters indicating whether they 'agreed' or 'disagreed' with the review posted on the car review database. With regard to Audi, 10,152 known owners voted and 89% agreed with the review made by another car owner. The reviews posted by Audi owners belong to them and are their copywrite. WeLoveAnyCar.com have worldwide exclusive rights to their use. WeLoveAnyCar.com issues this for information and guidence. Would You 'diss' Your Car After Selling It?